A grant from Rishton County Councillor Miles Parkinson is being put to good use and repairs are being made upstairs in the club. 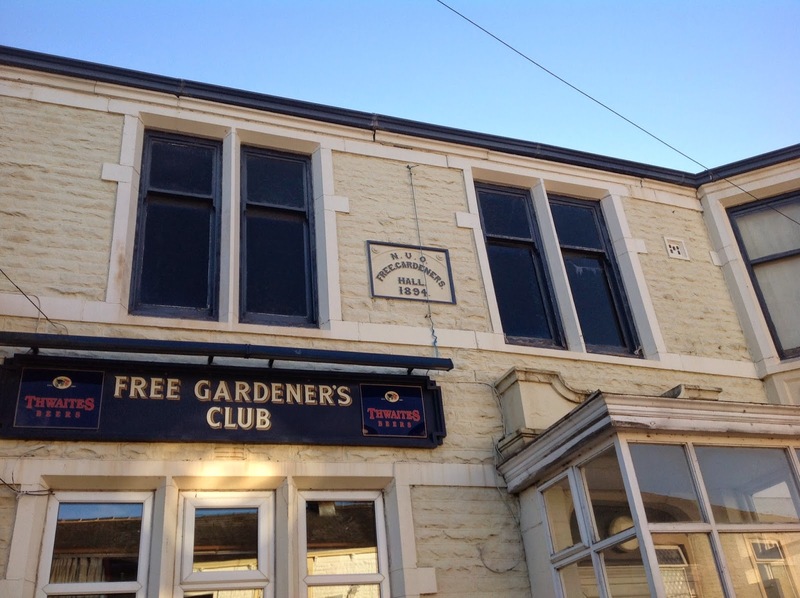 Members of the committee have started work on opening up the windows in the function room and replacing them with uPVC frames. The work has already been hailed by members as a massive improvement, with much better light and ventilation brightening up the whole room. Further windows are set to be uncovered and replaced once money is available.